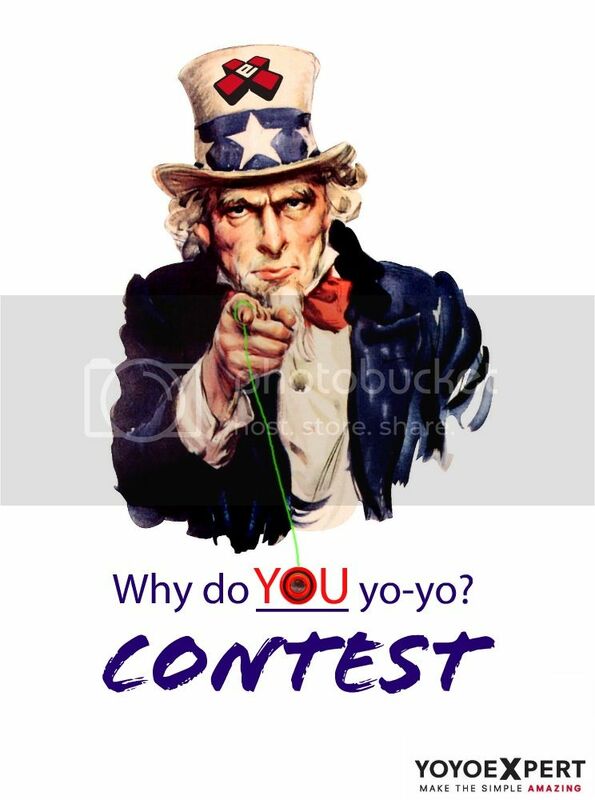 Official YoYoExpert Forum Contest! - Finished. Deadline is August 22nd! That gives you 6 weeks to get your video in. hype… now to find my camera! I ain’t the only one! This post made me so happy. Whoa whoa whoa. That’s for 3 prizes lol. But some questions you said May or may not talk does that mean subtitles or something else? 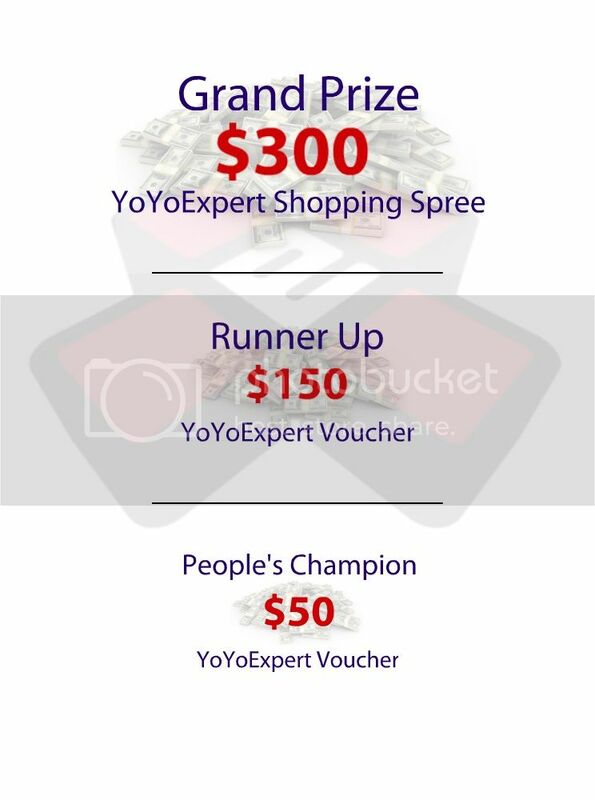 And does including a yoyo means tricks or just they are there for this contest? And does this have to include why or how you started or only why you yoyo. Right on! Great promo video. I have someone’s blessing to JUDGE you! But no, seriously… this is going to be hard as heck. But I am going to honour Gambit’s trust the best I can! Let’s have a round of applause for Gambit putting this all together. Just to be clear, when I finish the video, do I private message the link to Gambit? Or post it here? Also if possible, can someone put the link of the video on here, my phone wont show the video, had to use my computer to watch it. But ill be at dialysis, and want to watch the video on my phone so ill need at link. PLEASE AND THANK YOU!! PM it to me, but you’re also free to post it here for others to see if you wish. You can put subtitles in if you wish, or you can do a voice-over. Or both… or neither if you’re a very very good mime artist. Tricks arent compulsory, but since it’s a video about yo-yoing it would be slightly peculiar if it didn’t have any yo-yos in at all. It’s up to you how much to put in though. Time to start getting those creative juices flowing here, definitely want to give this a whirl! Was planning on making a video when I leave the country in a few days anyways, looks like this will fit in perfectly with it. Should be pretty fun :D.
No way I will post it here! So people can steal your ideas!? Maybe I’ll post it here during the day of the winning announcements. As most of you know, I LOVE CONTESTS. I don’t mind if one borrows ideas or if what I post sparks their creativity with this, and I’m going to be under the assumption that we’re all good folks and shouldn’t have to worry about “stealing ideas”. I’m going in as a underdog and hopefully surprise the judges and end up in the podium. I really want to win, 3rd, 2nd, or 1st. I’ll be happy with either! I have trouble talking in front of cameras. And people. My skills don’t really work in this contest.